Woofer with paper cone, optimized for car use. Subwoofer with 9" aluminium cone, long throw surround and ferrite magnet system. Subwoofer with black alu cone, long throw surround and ferrite magnet system. Passive radiator, optimized for use with 23W/4557T00 subwoofer. Passive radiator, optimized for use with 23W/4557T02 subwoofer. Long stroke 11" (28 cm) subwoofer with paper-sandwich cone. High-sensitivity 11" subwoofer with paper-sandwich cone. 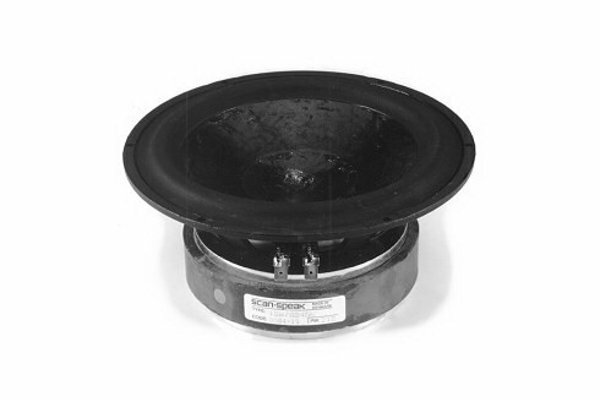 11" subwoofer with paper-sandwich cone and 8-ohm voice coil. Long stroke 13" subwoofer with paper cone. High-sensitivity 13" subwoofer with paper cone. Copyright © 2019 AUDIO-HI.FI - Internet-shop: speakers, capacitors, coils, resistors, etc.